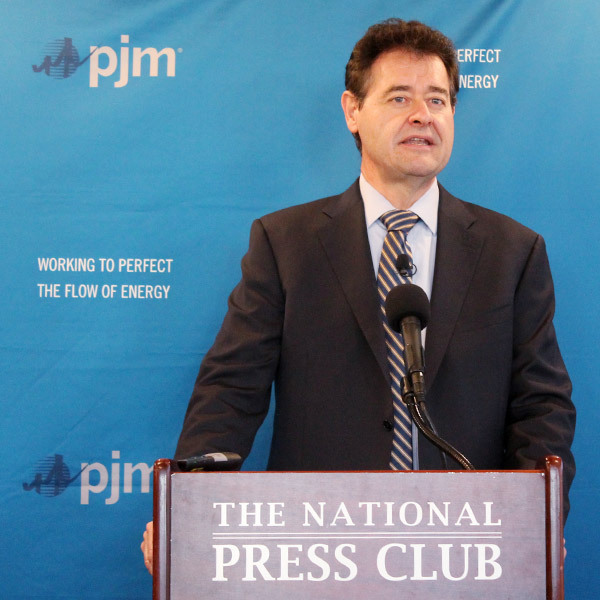 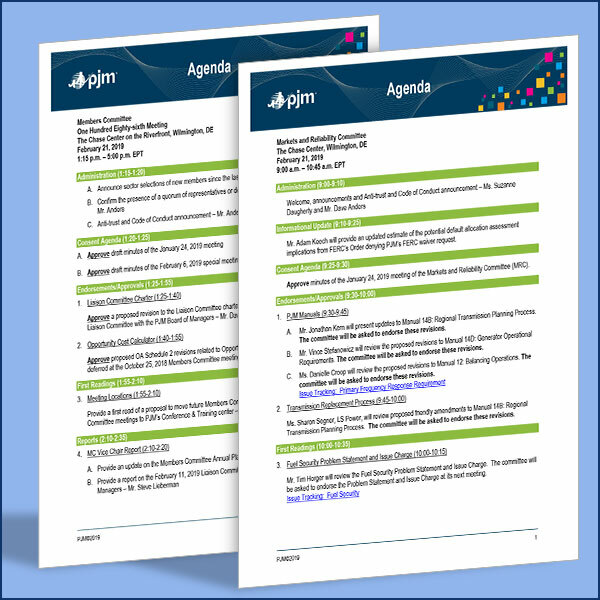 PJM offered stakeholders four options for navigating its upcoming capacity auction, noting that each comes with risks and uncertainties. 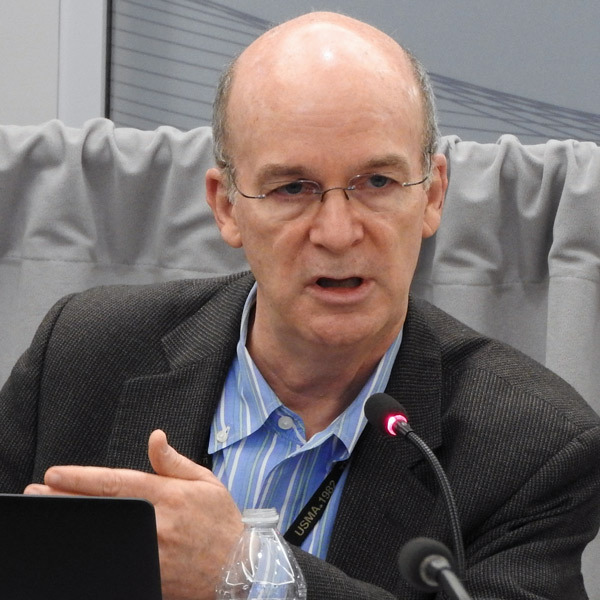 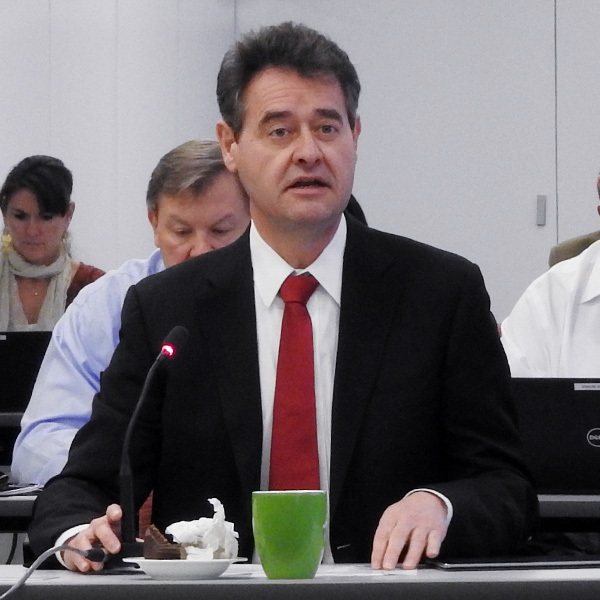 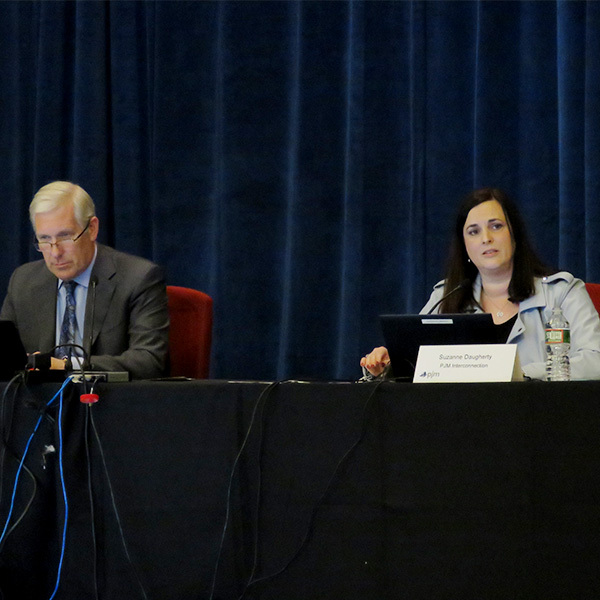 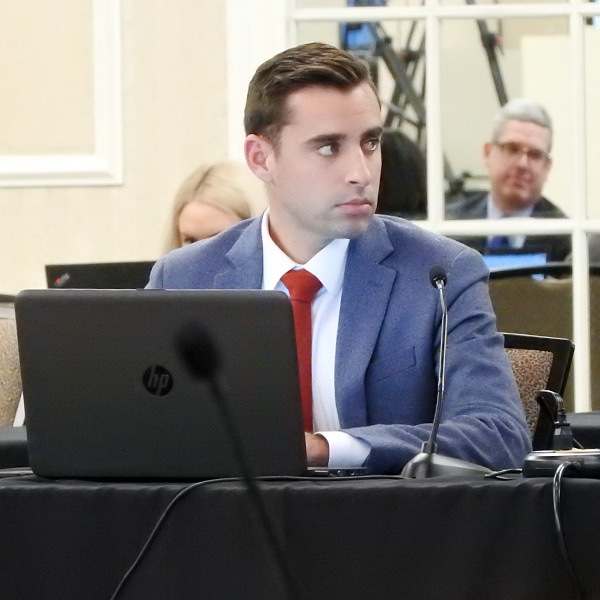 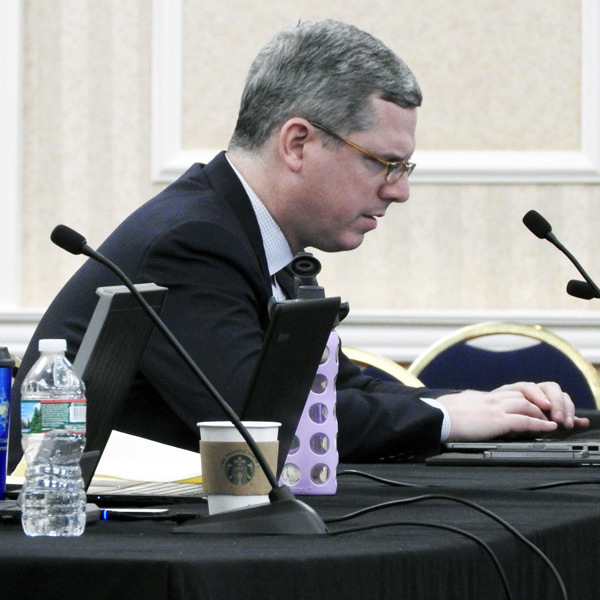 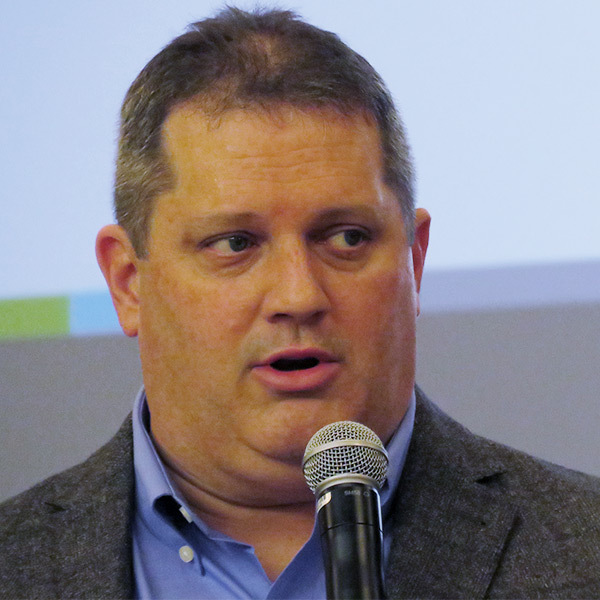 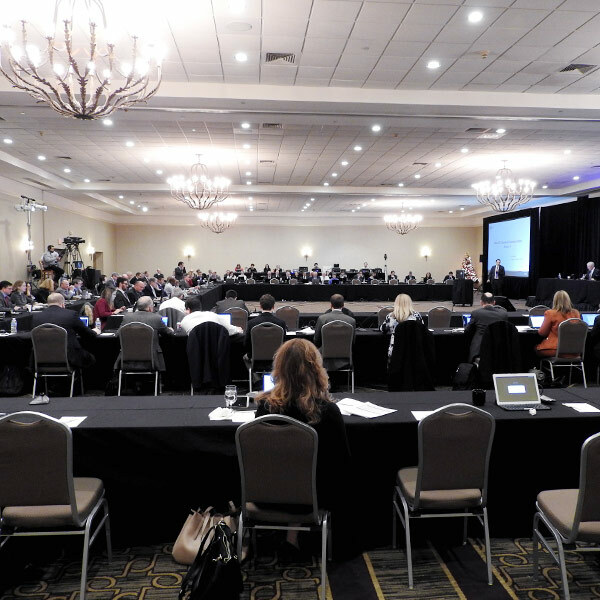 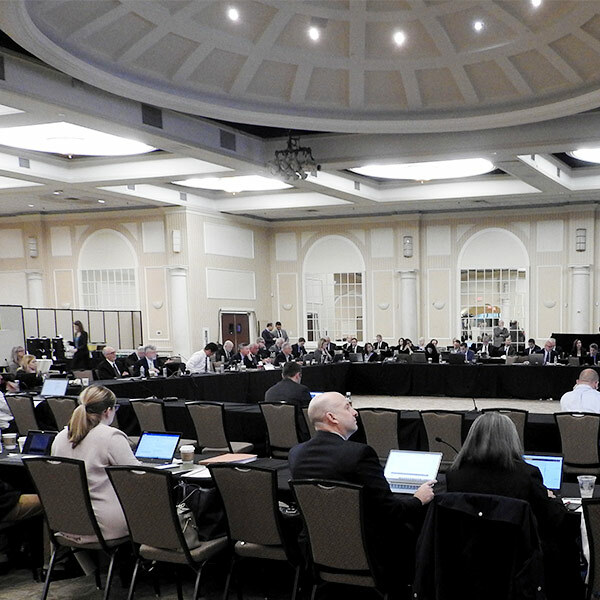 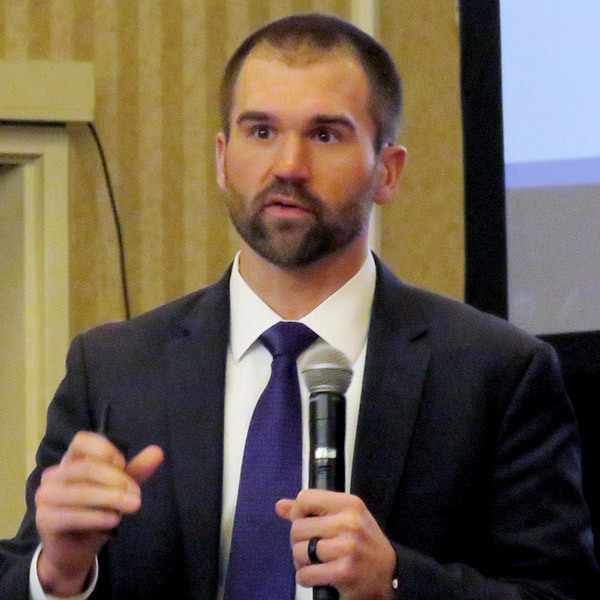 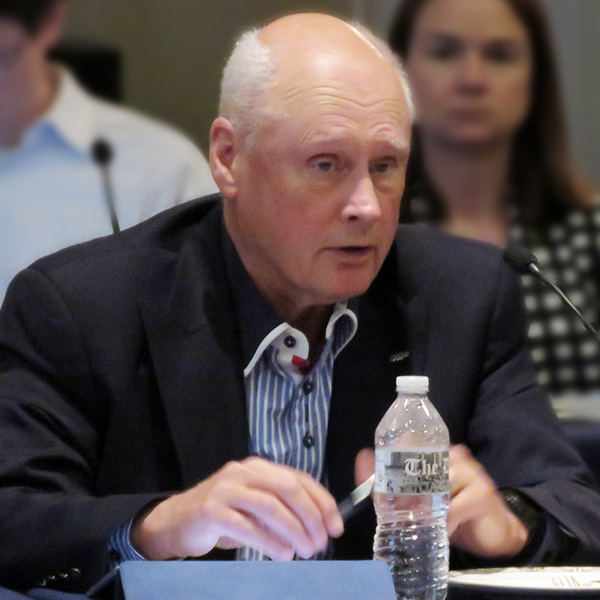 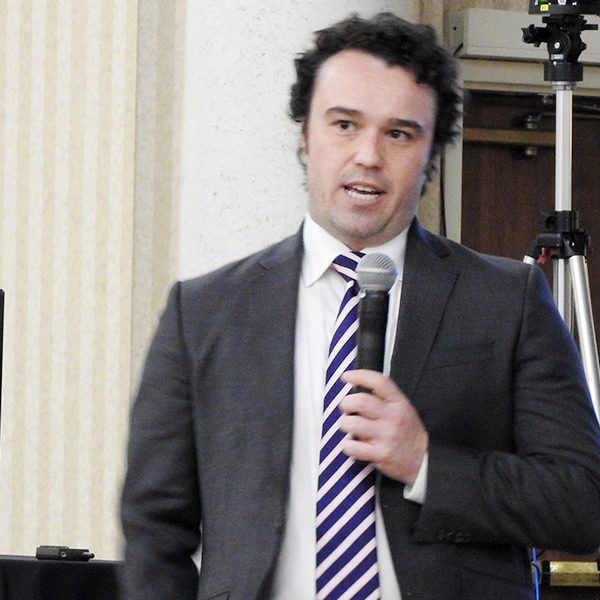 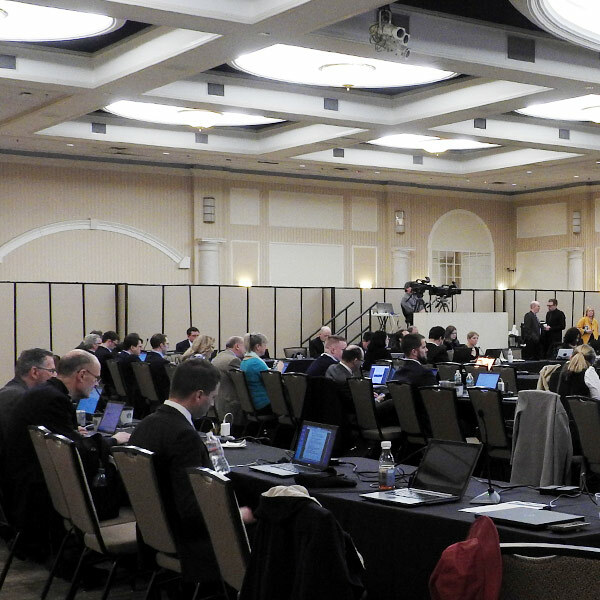 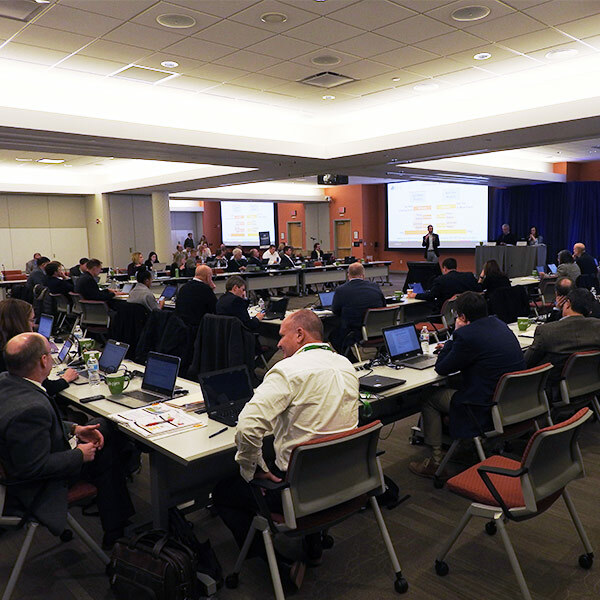 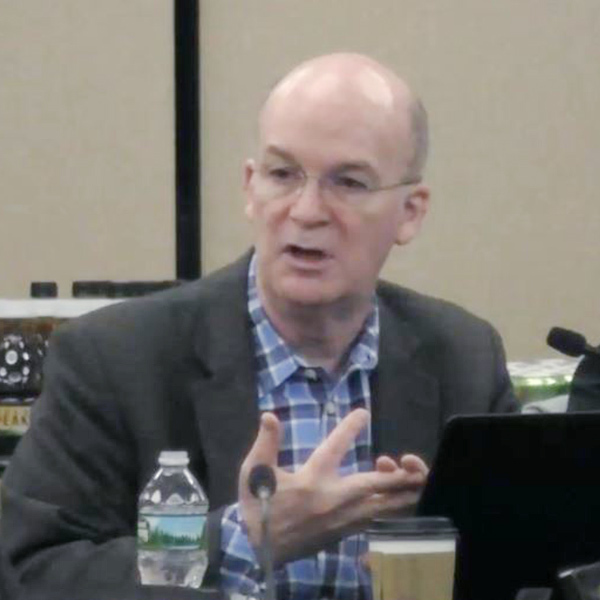 Stakeholders reluctantly agreed on a path forward for PJM’s proposed “fuel security” initiative after about two hours of debate. 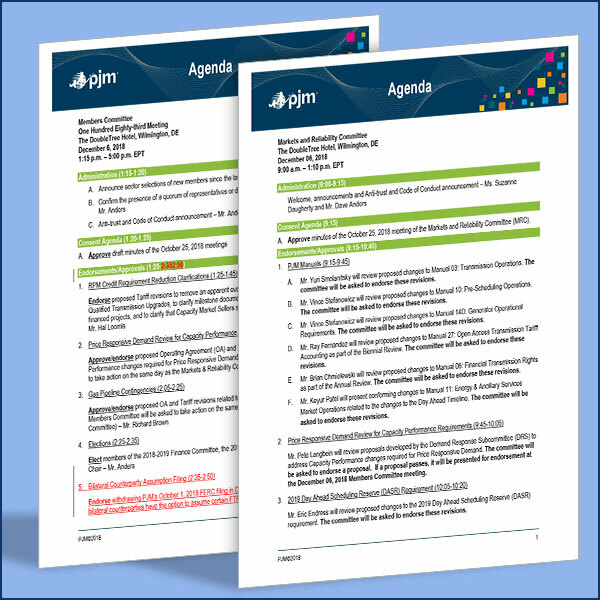 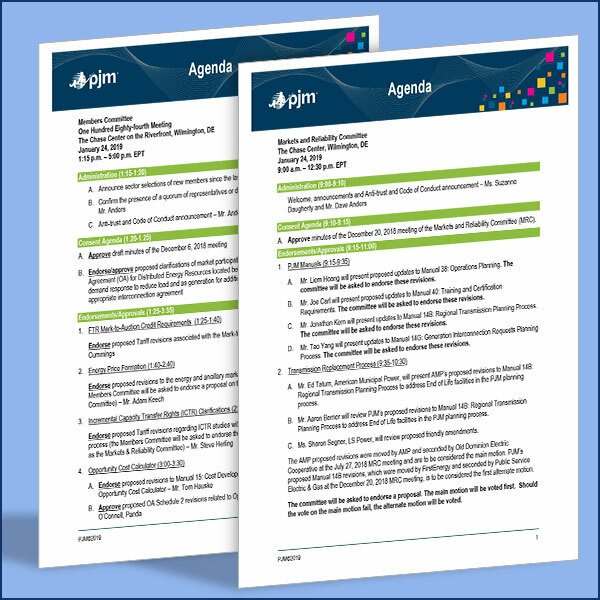 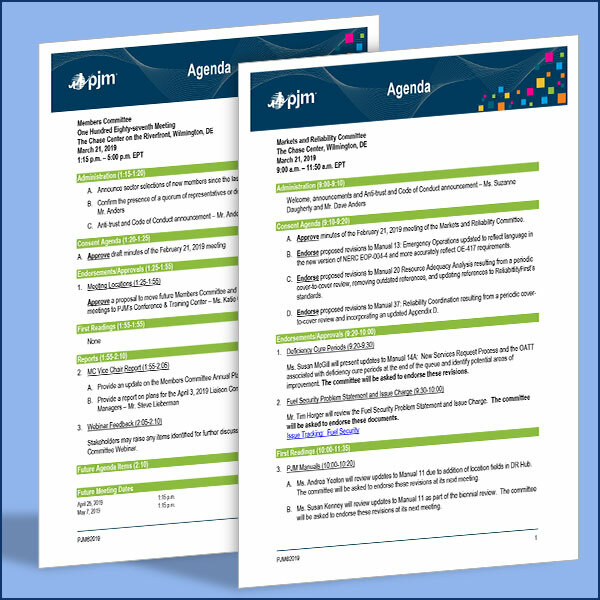 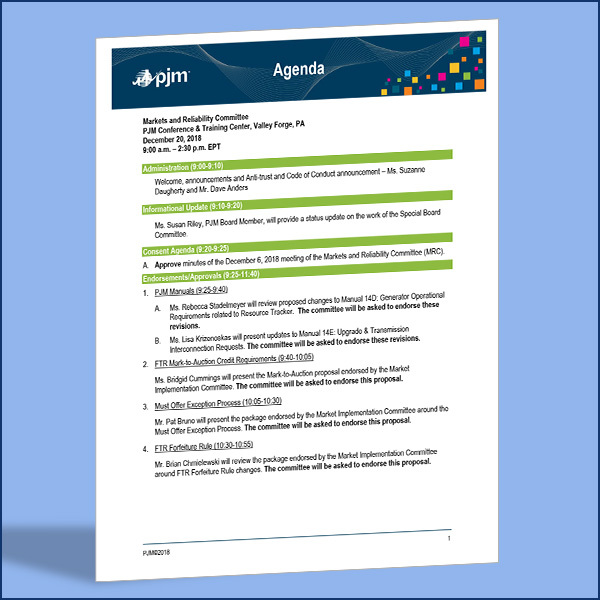 A summary of the issues scheduled to be brought to a vote at the PJM Markets and Reliability Committee on Dec. 20, 2018.